Being an author and helping educators around the world empower their students is a dream come true. With three books published and a fourth on the way, I am thankful for the wisdom from my own students as we try to create better educational experiences around the world. How do we inspire students to love reading and discovery? Guide students to further develop their own reading identity to cement them as life-long, invested readers. Throughout the book, Pernille opens up about her own trials and errors as a teacher and what she’s learned along the way. She also shares a wide variety of practical tools that you can use in your own classroom, including a reader profile sheet, conferring sheet, classroom library letter to parents, and much more. Passionate Learners – How to Engage and Empower Your Students to the world! Doesn’t Every Teacher Dream of a Classroom Full of Passionate Learners? Breaking the rules can be terrifying within the public school system, no matter how few or many years teachers have taught, I realized this as I started to break the rules myself. After several years of wondering why my own classroom didn’t match my vision of students driven by curiosity and passion, I discovered that even the smallest changes can make monumental differences. Trusting yourself and your students and sharing the power of the classroom with them can lead to great teaching and learning even within the boundaries of our confining standards, testing obsessions and mandatory curriculums. 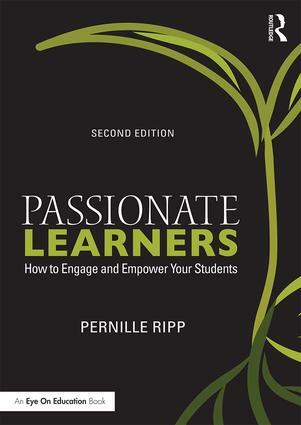 In Passionate Learners, I tell you what and how I changed—and how my students changed with me. We learn about the little and not-so-little things I did over the course of a transformational year so that I could shift the responsibility for learning – the joy and wonder of it – to the kids themselves. Prepare your students to adapt and thrive in the world beyond their classroom. This how-to guide offers strategies for how to establish classrooms that give students globally connected literacy experiences. Learn why students must create school projects aimed at an authentic audience beyond school walls, and plan for more purposeful opportunities for students to engage with what they learn and create. You ll discover how to use readily available technology tools to create environments where students gain 21st century skills, collaborate with others around the globe, and realize that their work matters. 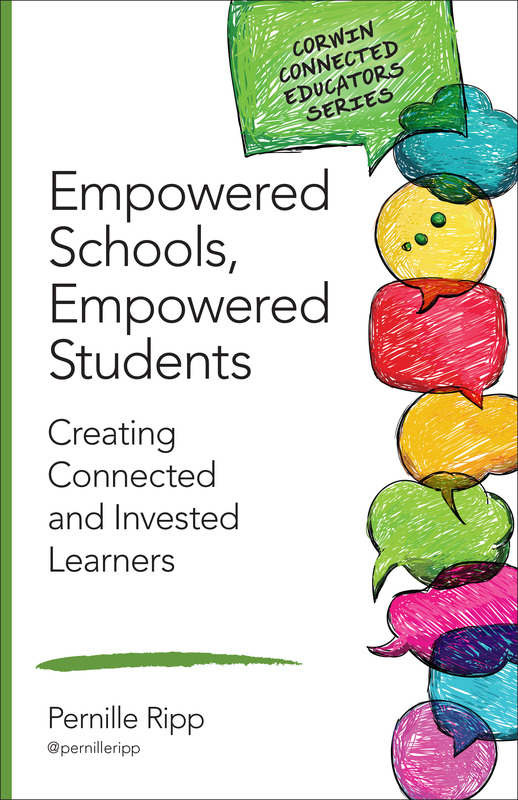 Examine the key features of an authentic global collaboration experience and the benefits of a globally connected classroom. Gain tips for creating authentic and successful global collaborative projects. Discover what steps you can take immediately to foster global literacy classrooms. Consider classroom situations that illustrate the global literacy environment at work. Answer reflection questions to contemplate how you will apply the ideas and literacy strategies covered in this book. 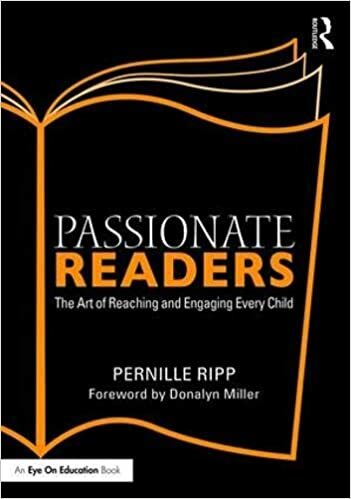 I highly recommend reading Pernille Ripp’s book if you want to get practical advice for how to help your kids learn from a global perspective. I feel ready and motivated to choose the path that is right for me and for my students so that I can be successful in making my students more aware of the world around them and the kids who live all over the world. One of the best things about this book is that Ripp doesn’t say you need to buy tons of technology, in fact it’s the opposite. She insists it can be done with merely one device, if that’s all you’ve got. The key is relationship building–in your classroom and across the world. To order your copy, please go here. Open up a new world of learning with these ready-to-use ideas! I would love to read your book. We are moving in this direction and could use some advice as we progress. Real examples and the process of change are difficult to find. Please help! Thank you for your inspirational posts and resources! Help! I am teaching Reading and language Arts in a 90 min. block. I think you wrote about this, but I cannot find it. I am teaching 5th grade and I don’t want to fail my kids. How can I help them be good readers and writers? They are immersed in the 40 book challenge. It’s the rest of the ELA standards that scare me. There is so much, what with the writing, grammar, and spelling. Please help. I’m trying to find a book you published in 2014 – Passionate Learners: Giving Our Classrooms Back To Our Students but I can’t find it.